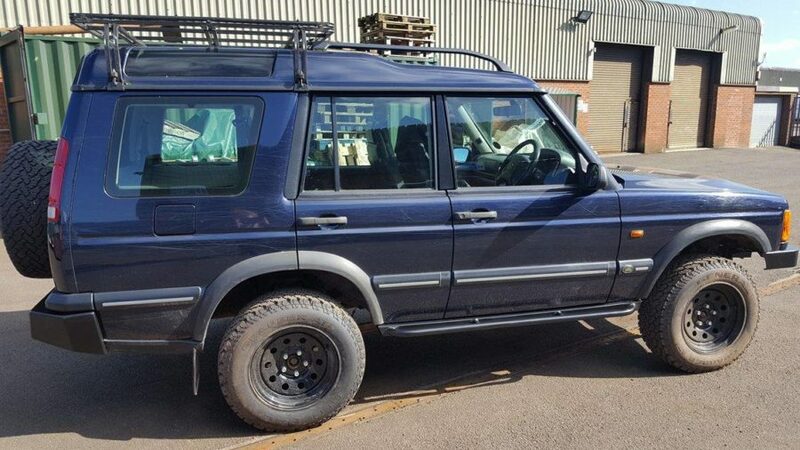 As an avid off-roader, this customer needed some extra protection for his beloved blue discovery 2. 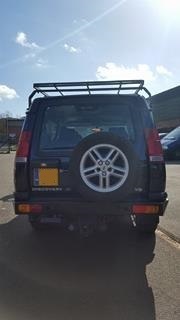 Supplied and fitted a heavy duty rear bumper. Supplied and fitted tree sliders L&R. 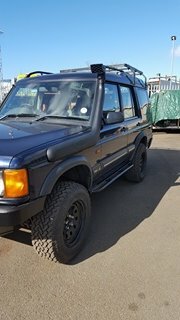 Supplied and fitted Safari snorkel. 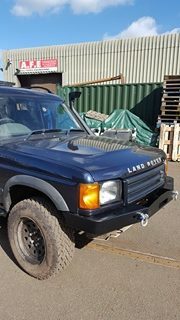 Fitted heavy duty winch bumper. This vehicle is our customers favourite toy. Having used it off road a lot of times he had reached the decision to upgrade a few accessories to protect the vital parts of his baby! 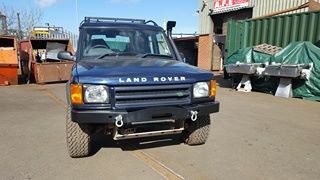 A Safari snorkel to ensure maximum air intake when wading, Tree sliders to protect the sills, heavy duty bumper on the rear and a heavy duty winch bumper to pull him out of sticky situations! The result :- One blue discovery 2 ready for it’s next adventure!